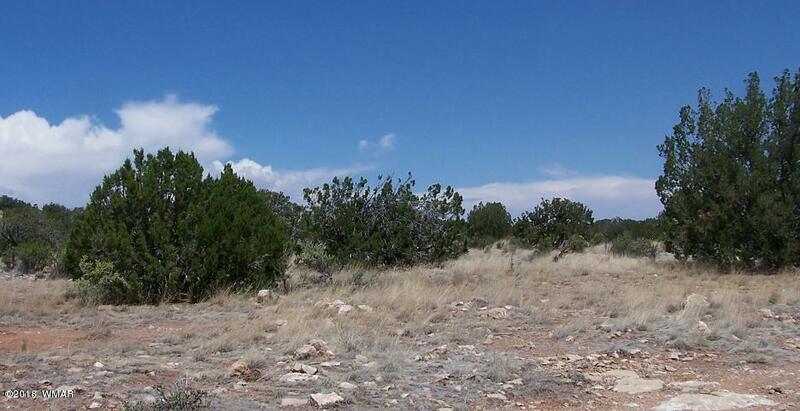 20 acres situated on a hill with views towards Painted Desert and surrounding mo9untains. Join the Deer Run Water Co-op and haul water to your property from the nearby well or drill your own well. Provide your own power from generator or solar or wind. There are no restrictions in this area. Bring your horses, quads or other toys and enjoy.